Jungle Junior is an interactive typing game for kids. 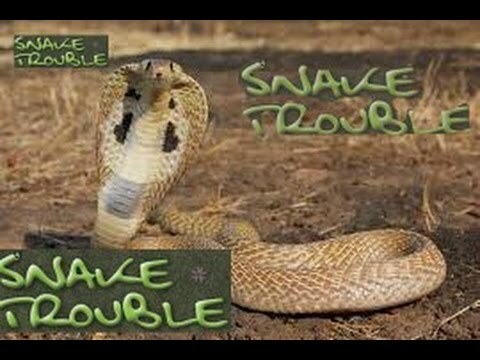 Through the course of about 200 friendly, colorful videos and interactive lessons, kids will learn all about the alphabet and practice sight words, word families, and simple sentences. 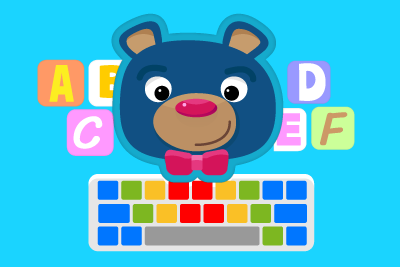 Aimed at students in pre-k, kindergarten, and the 1st grade, Jungle Junior will also teach children to associate each letter on the keyboard with the correct finger while improving alphabet recognition, dexterity, and familiarity with technology. 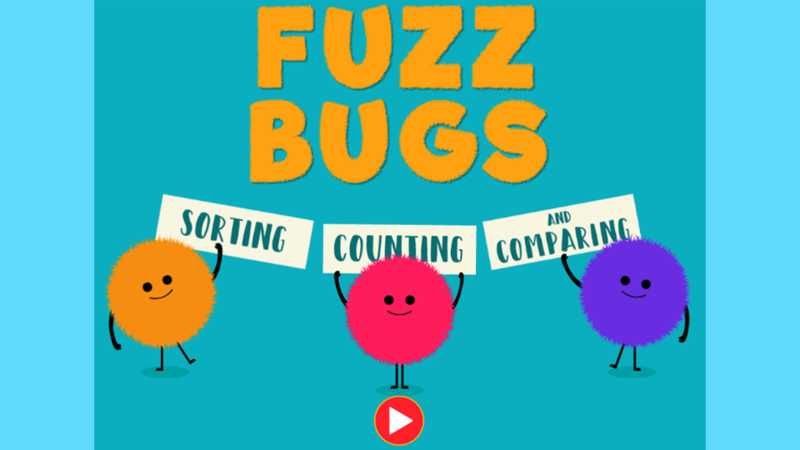 Fuzz Bugs is fun activity for children to practice counting, sorting, and comparing. Kids will interact with funny little Fuzz Bugs to complete several tasks that include: categorizing by color, counting to ten, least to most, left, right, top and bottom. Kids will also practice valuable mouse manipulation skills and learn to follow step by step directions. Top students are now able to get to the "basketball court." 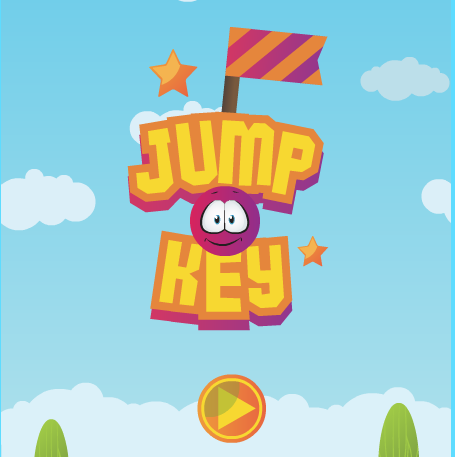 Jump Key is fast paced keyboarding game for the whole family! Help the little ball get to the top of the world by correctly typing uppercase letters, lowercase letters and numbers as quickly as you can! While speed gets you to the top faster, you can relax and take your time as well. Only the unlimited final round requires speedy typing! Students should be able to finish round 4 (un timed). 1. Students will tell me their favorite shape after watching the video. ​2. Students will be able to tell me BASHO's favorite shape.